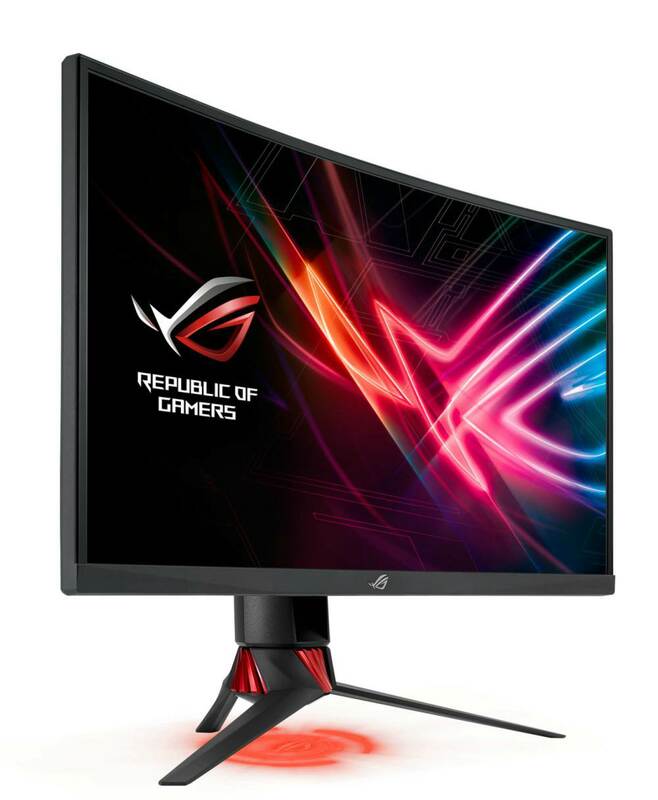 Asus introduces the ROG Strix XG27VQ curved gaming monitor in the US market, a high-end product designed for players looking at performance while at the same time designing. The Asus ROG Strix XG27VQ featuring aggressive, modern and uses Asus Aura RGB technology. 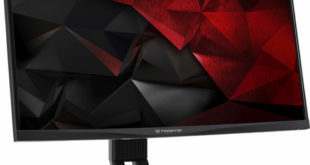 This Asus gaming monitor is the first in the XG series, specially designed for such professionals and has all the features that Taiwanese company can offer. The ROG Strix XG27VQ mounts a 27-inch Full-HD (1920 x 1080) curved display features a 1800R radius curvature, and a 16:9 aspect ratio. 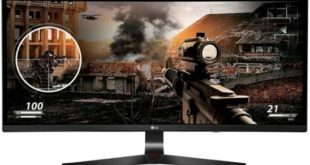 All these features that allow us to dive into the game; the refresh rate is 144Hz, specifying that the ASUS Extreme Low Motion Blur and Adaptive Sync (FreeSync) support make the scene more fluid and enjoyable. The curved gaming monitor can be adjusted: swivel up to +50-degrees and tilting +20 ~ -5 degrees. Power and HDMI cables from the monitor are at the back side, giving the front a clean look. The ASUS GamePlus hotkeys and the ASUS DisplayWidget utility also allow you to optimize display settings and configure ASUS GameVisual, App Sync, and Blue Light Filter technologies. 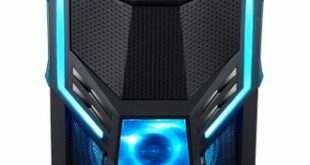 Among them, ASUS GameVisual technology offers up to seven default display modes (MOBA, RTS/RPG, FPS, sRGB, Racing, Scenery, and Cinema) to better match the different types of gameplay. 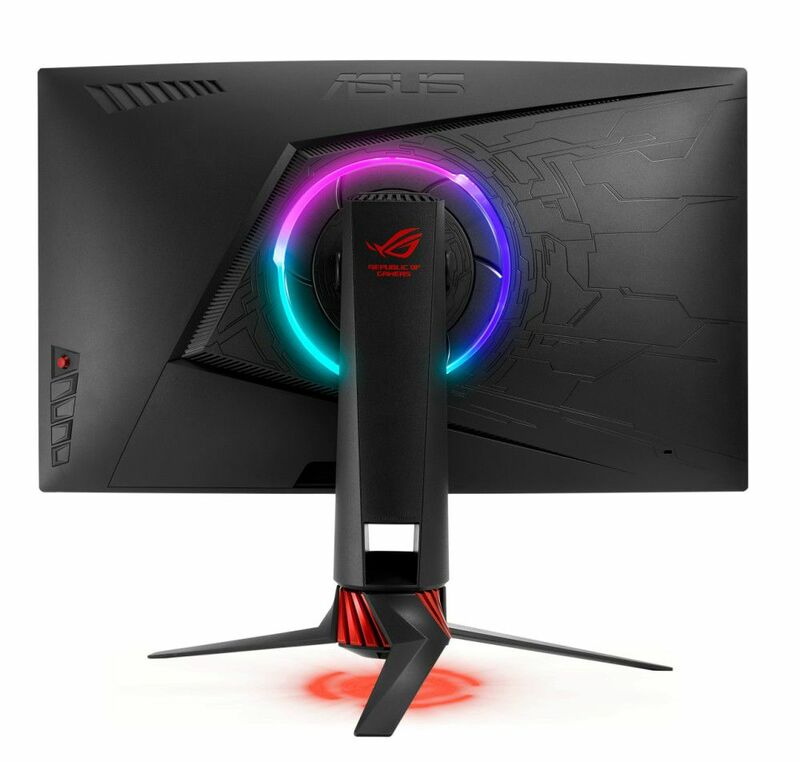 Asus ROG Strix XG27VQ is already available for purchase in USA via Amazon store with a price tag of $349.